The Tamang Heritage Trail is a wonderful trek that brings travelers closer to the distinct Tamang culture all the while witnessing panoramic views of the highest mountains in the world, beautiful pastures and rhododendron forests. 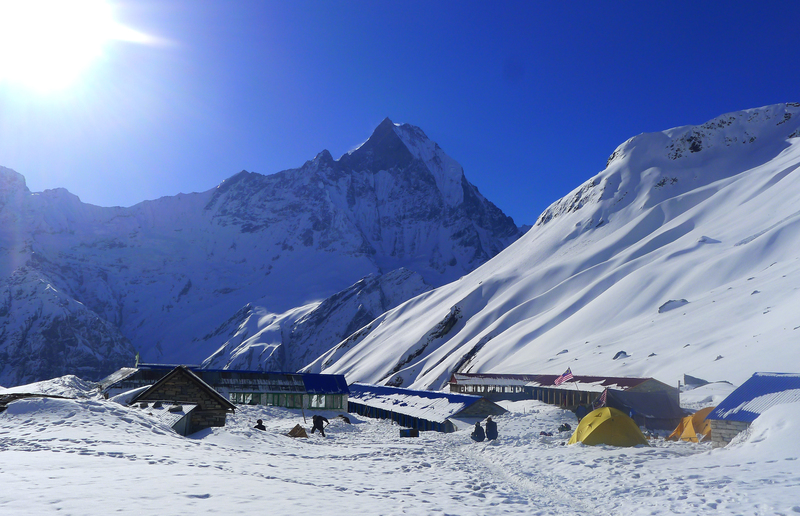 The trek takes travelers through relatively unexplored Tamang villages and settlements in the area such as Gatlang. The residents have hardly seen tourists, but the hospitality is unforgettable. There are home-stays run by the community members which lets you immerse in the Tamang culture, observe their history, traditions and form lifelong relationships with the natives. The Tamangs are the native dwellers of the highland Himalayas who draw their heritage from Tibet. They are one of the chief Tibeto-Burman speaking populations of Nepal. Nowadays, they are spread out through different regions of Nepal and India. The trek begins after a bus ride from Kathmandu to Syabrubesi. From Syabrubesi, travelers ascend up to Gatlang. Gatlang is set on high on a hillside among terraced fields. There are home-stays where travelers can rest and also explore the village. One can visit the Tamang Buddhist monastery and the beautiful Parvatikunda Lake at Gatlang. From Gatlang trekkers shall make their way to Tatopani, where trekkers have the chance to let their muscles relax and enjoy bathing in the warm waters of a natural hot spring. It’s an unforgettable and a rejuvenating experience. The trail then leads travelers to Nagthali, a spiritual place and an ancient meditation center for the local monks and priests. From Nagthali, the trail leads to Timure at Thuman. 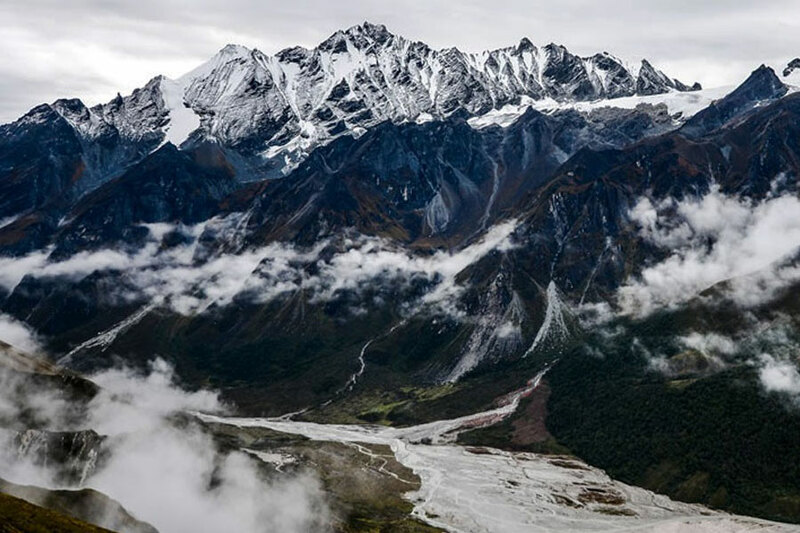 Timure is an old trade route to Tibet. It’s a historically significant sight in the context of the Nepal-Tibet relations. 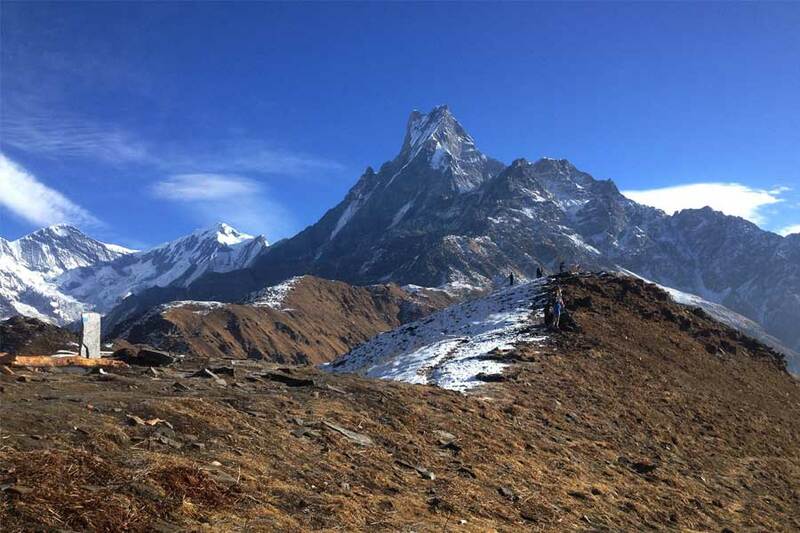 On the way trekkers also get to witness the ancient fort at Rasuwagadi which showcases the Nepal-Tibet relations that has existed for centuries. The trail then finally heads to Briddim, a pleasant Tamang village which settles on the foothills of Langtang Himal. Briddim too has community-run home-stays. There travelers have the chance to rest explore the local monasteries before making their way back to Syabrubesi. 2 nights accommodation in Kathmandu at 3 star Nepalese standard hotel.